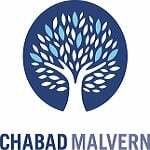 We are excited to announce there will be a bus every Tuesday afternoon going from Malvern Primary to Chabad Malvern. The bus service will be run in conjunction with The Stonington Council, using their professional drivers and busses equipped with seatbelts. 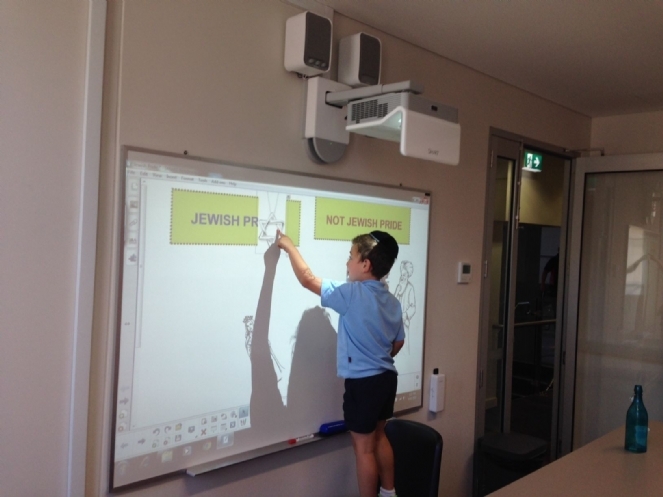 Children will be met outside the prep classrooms right after school finishes at 3:30pm by Rabbi Reuvi Cooper (or one of our staff) and will be taken to the bus waiting outside the school. It will travel directly to Chabad Malvern where it will arrive in time for snacks and a play in our games room before Hebrew School starts at 4pm. Rabbi Reuvi (or one of our staff) will take them from the bus into our centre and sign them in. The cost of the bus ride will be $5 a child p/week and will be added to your regular Hebrew school account. Parents undertake to inform Reuvi by phone/text before 2 pm on Tuesdays if their child is away from school that day. Failure to notify Reuvi of your child’s absence in a reasonable timeframe on a consistent basis will result in additional fees being charged. In the event of a child not arriving to the meet-up spot within 10 minutes of meeting time, we will endeavour to find the child and inform the parents that their child has not arrived and they will have to come and collect him/her from Malvern Primary school instead of Chabad Malvern. To confirm your children’s usage of this bus service please complete the form below. I hereby by give permission for my child/children listed below to take the Bus from Malvern Primary to Chabad Malvern each Tuesday and have read the relevant important information above. I further give permission for Chabad Malvern Staff to obtain any medical care necessary for my child. I understand that in the case of emergency of any significant illness or injury, attempt will be made to contact myself when practical. I agree to pay for any cost that may occur as a result of the injury/illness. I accept that the centre has the right to refuse entry to my child on the bus (in case of ill behaviour) and forfeit the remaining fees.